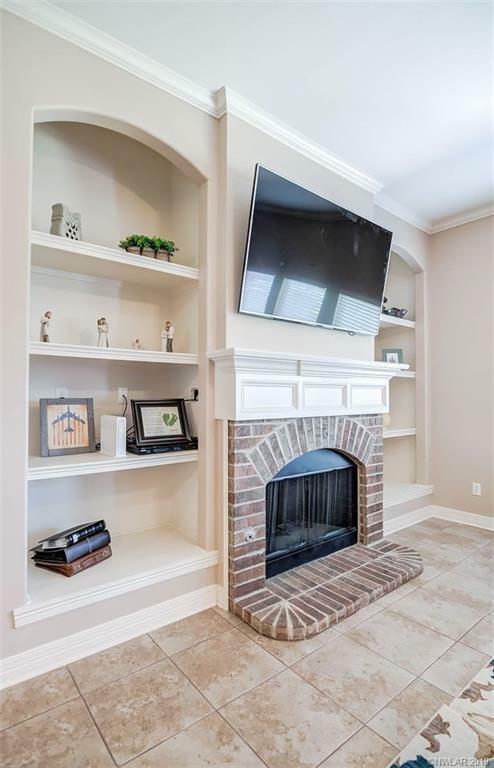 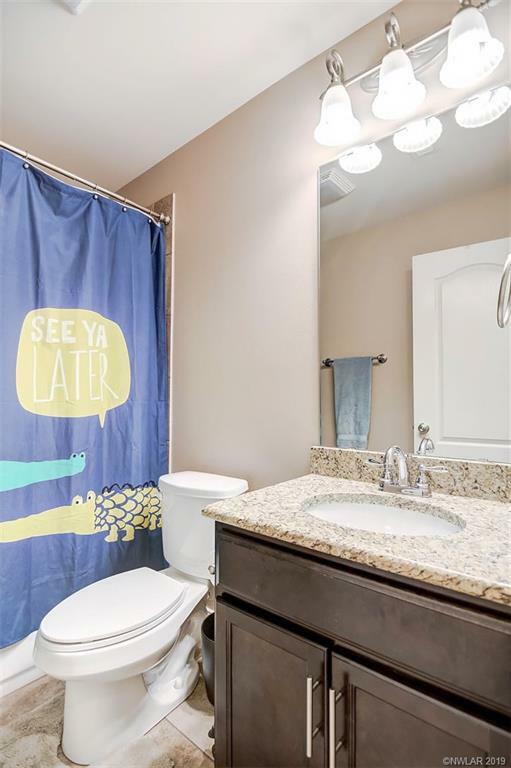 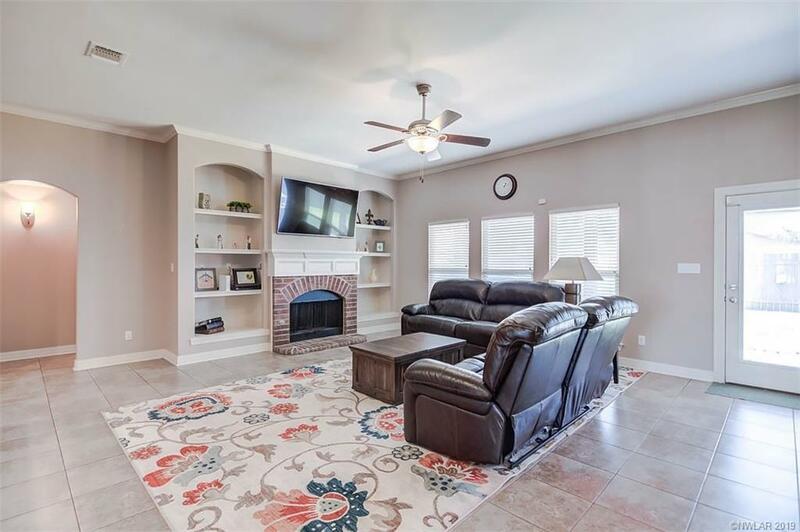 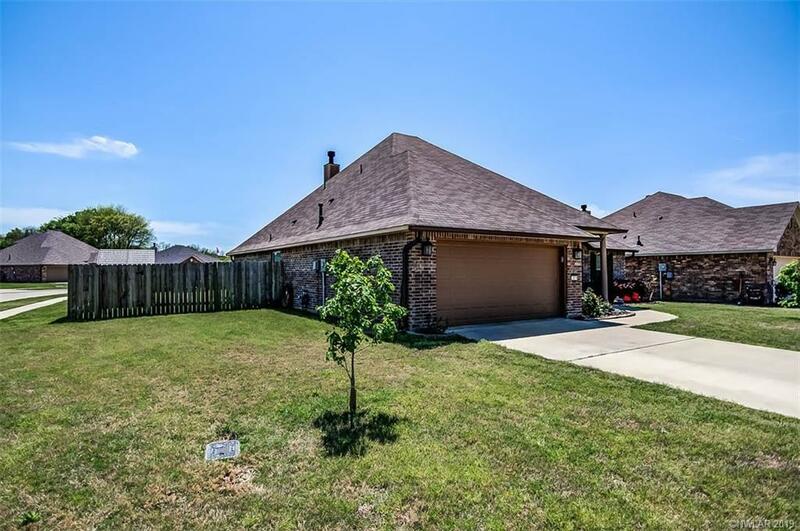 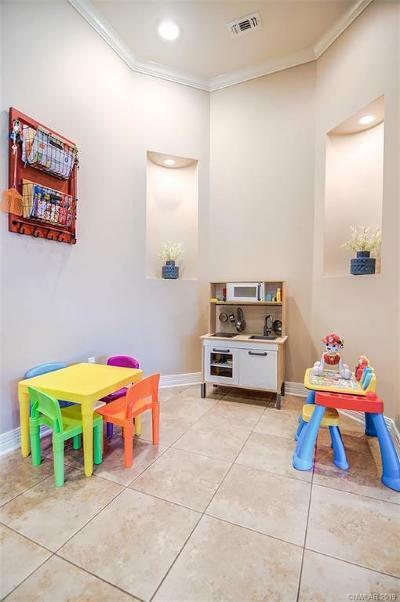 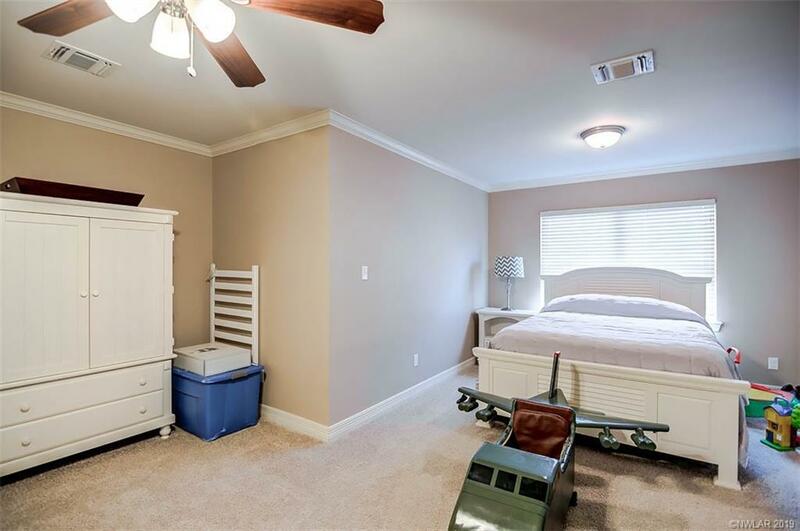 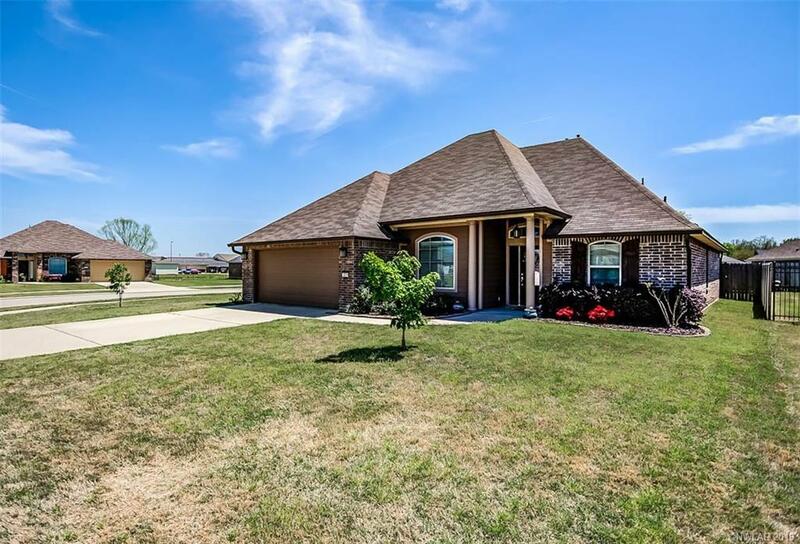 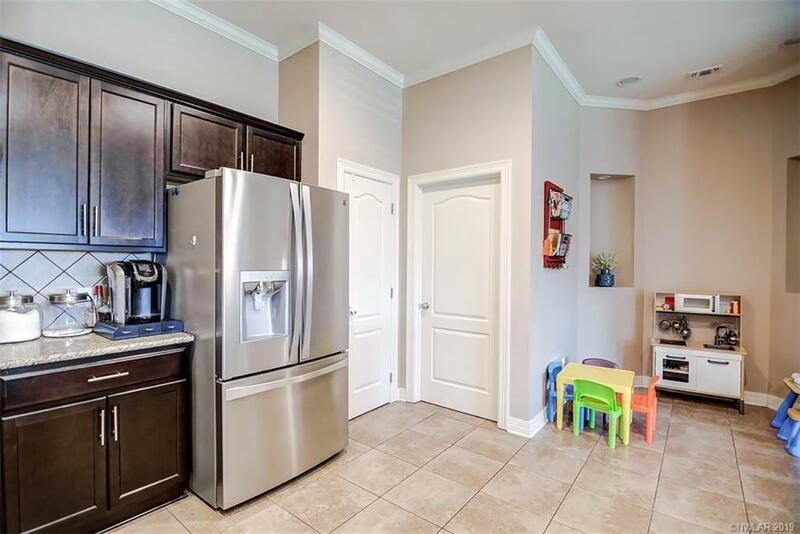 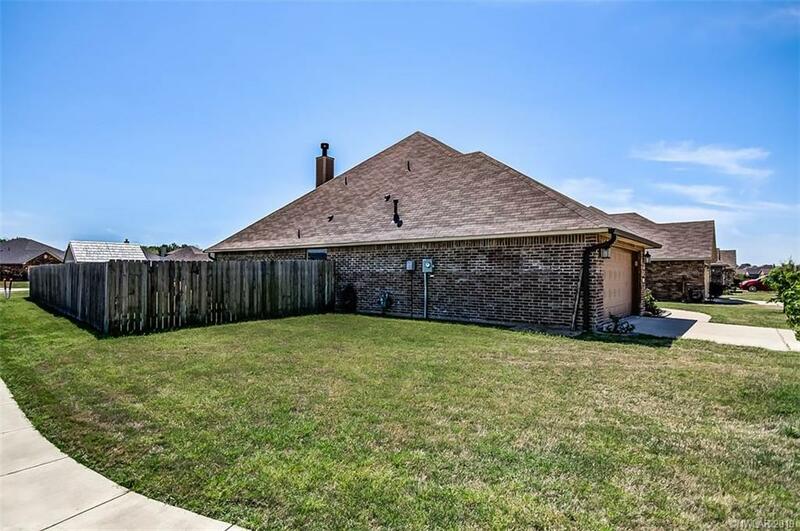 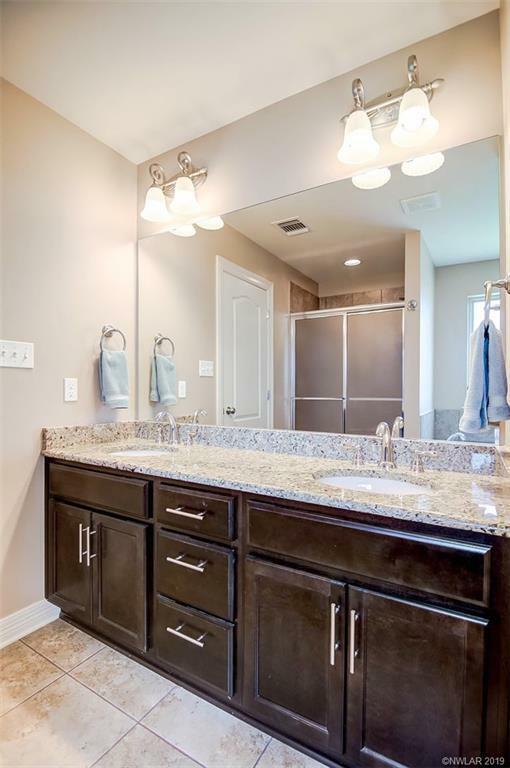 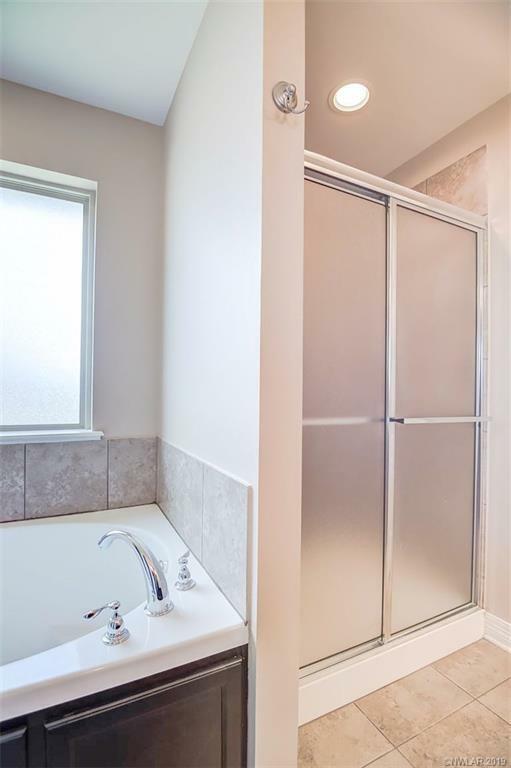 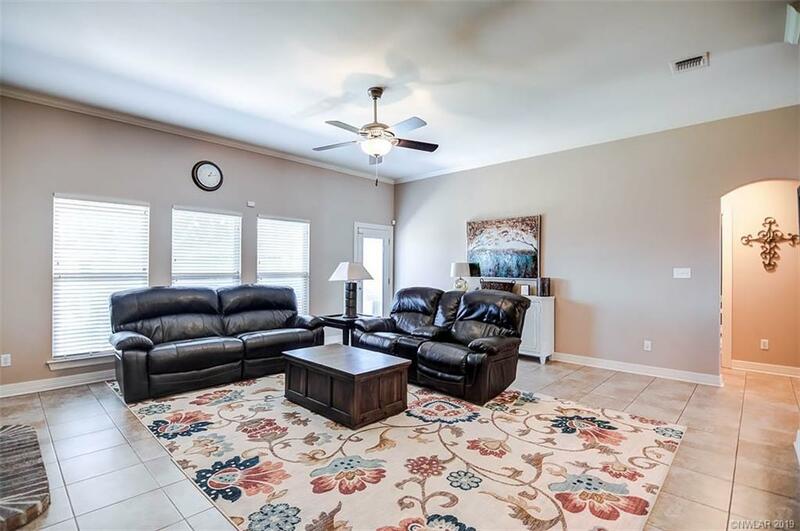 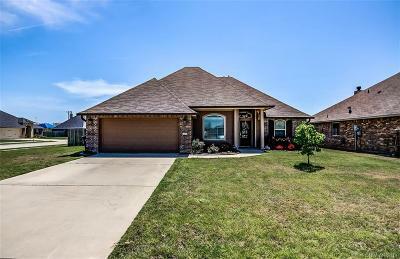 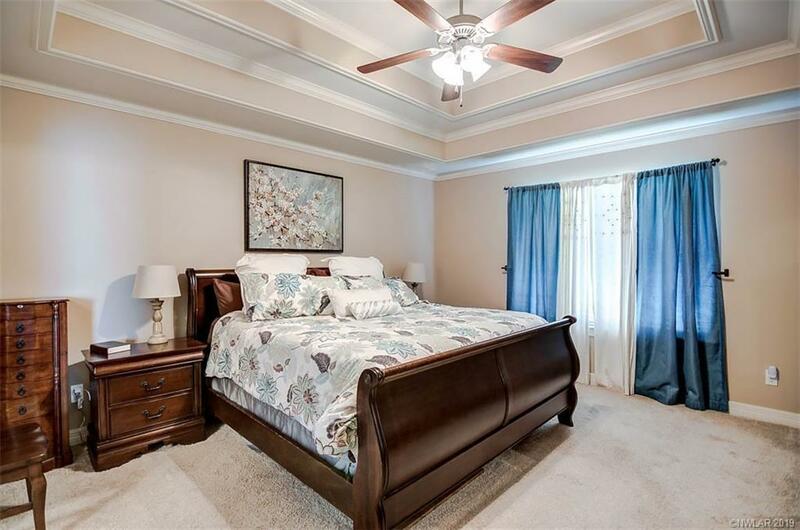 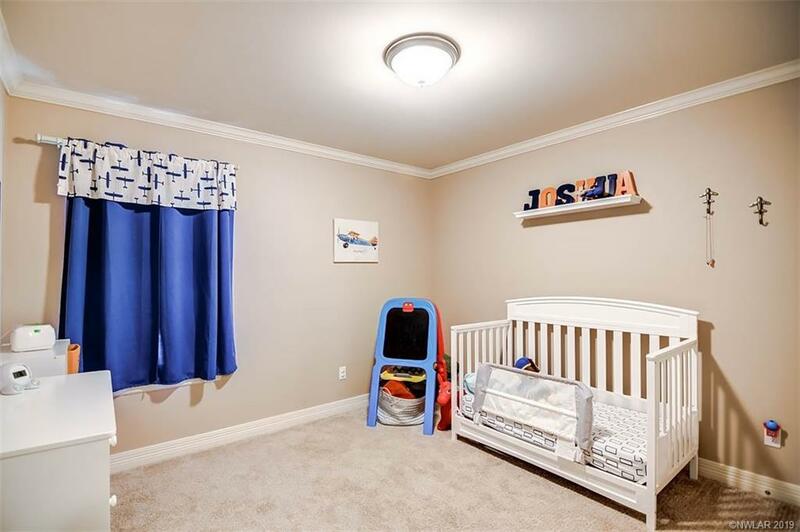 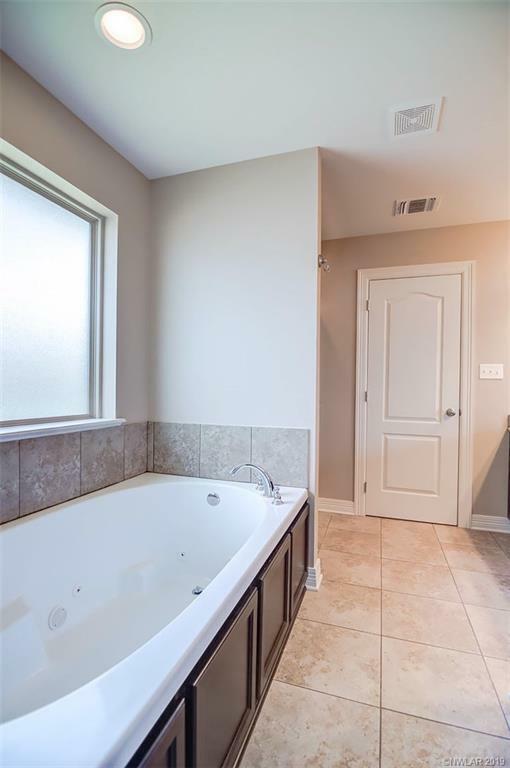 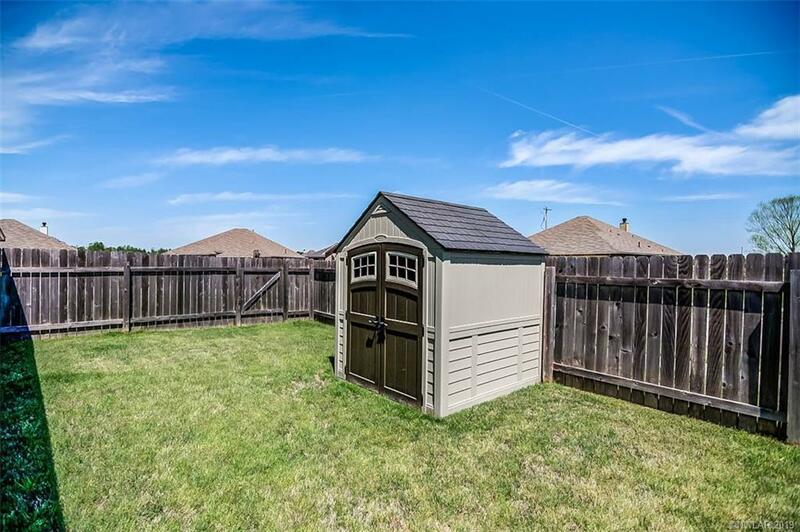 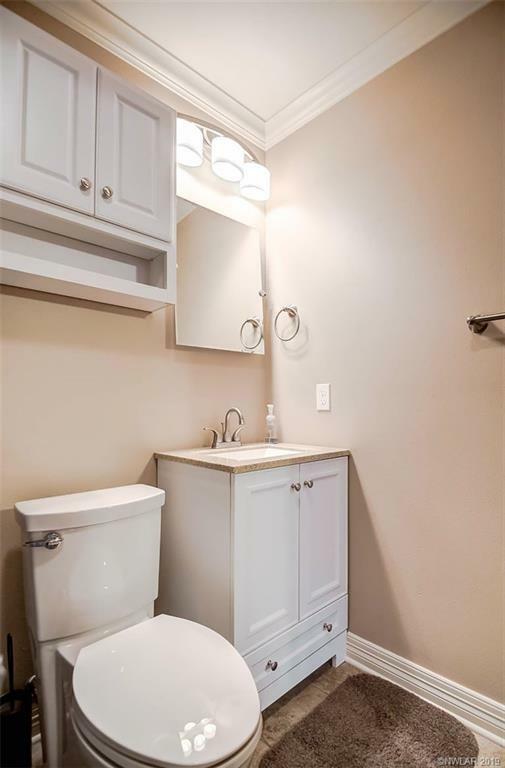 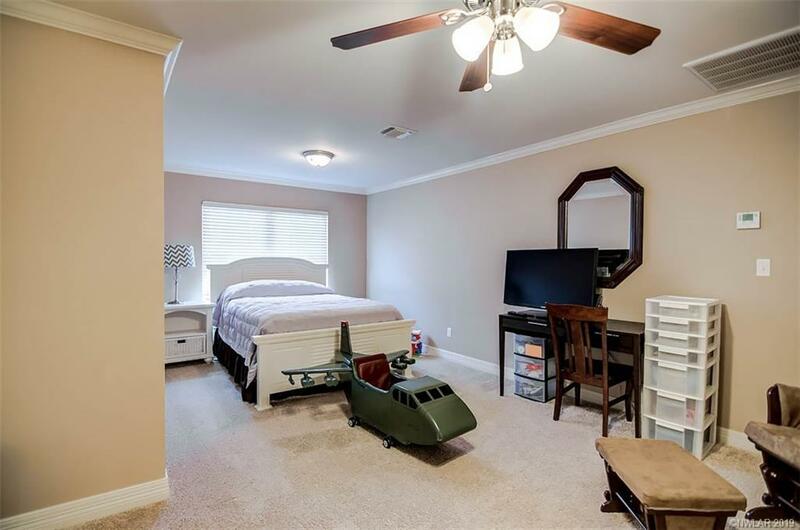 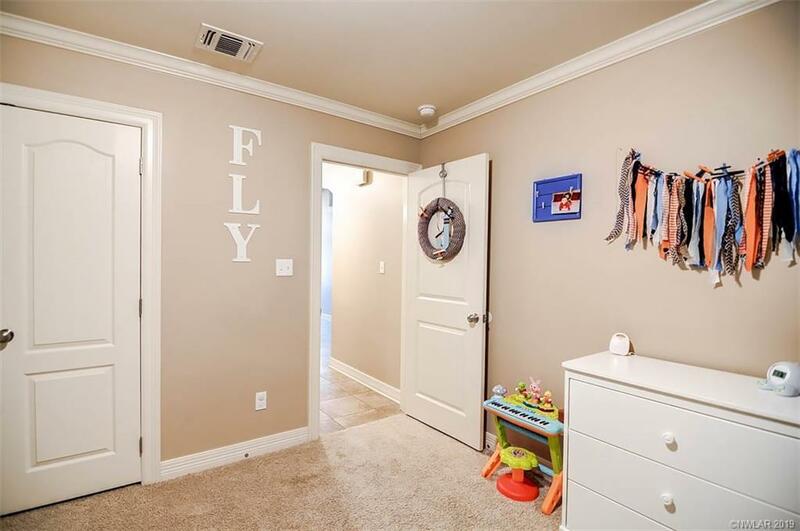 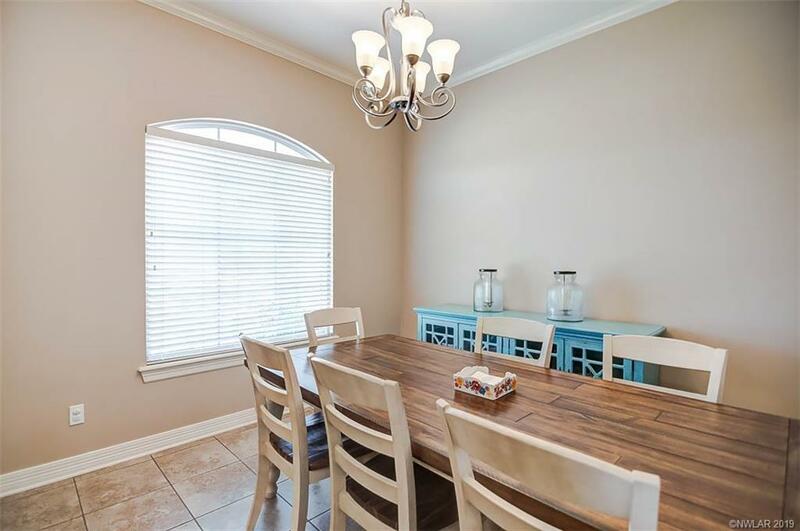 2378 Tallgrass, Bossier City, LA.| MLS# 243283 | Tahira Abdul Rahman | Tahira & Associates Realty, Inc | 318-840-4916 | Shreveport, Bossier City, Northwest Louisiana Homes and Commercial Properties for sale. 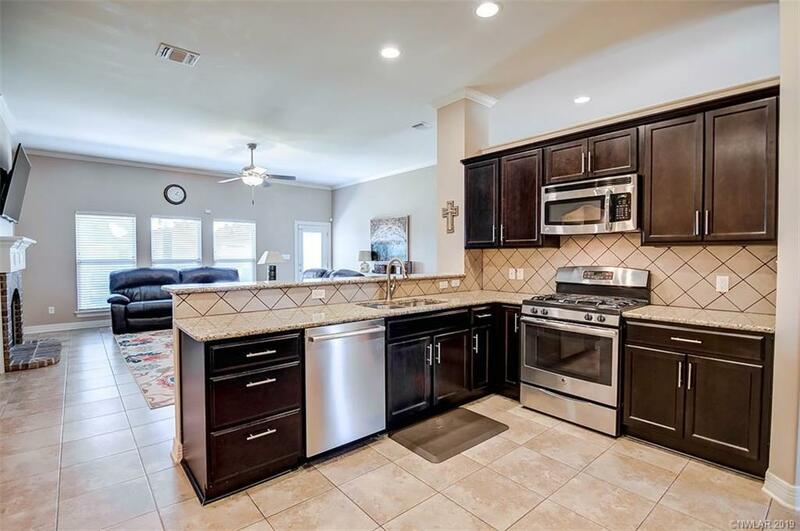 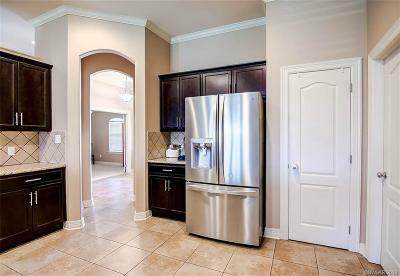 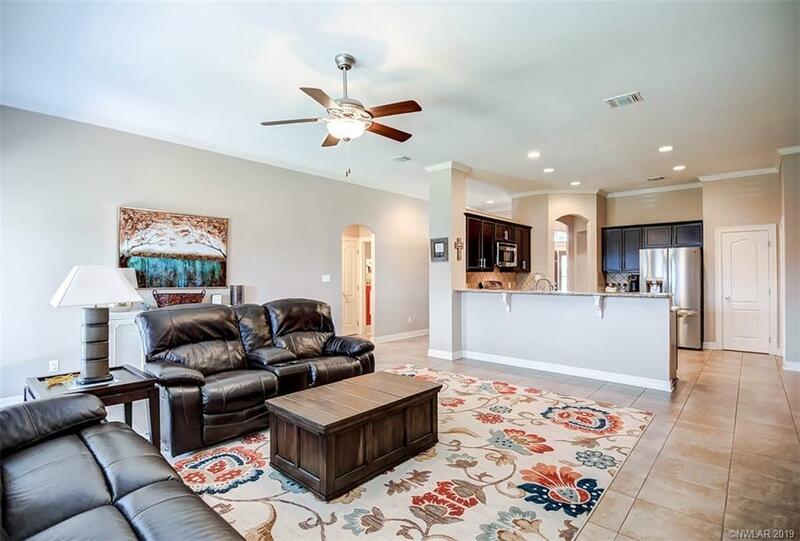 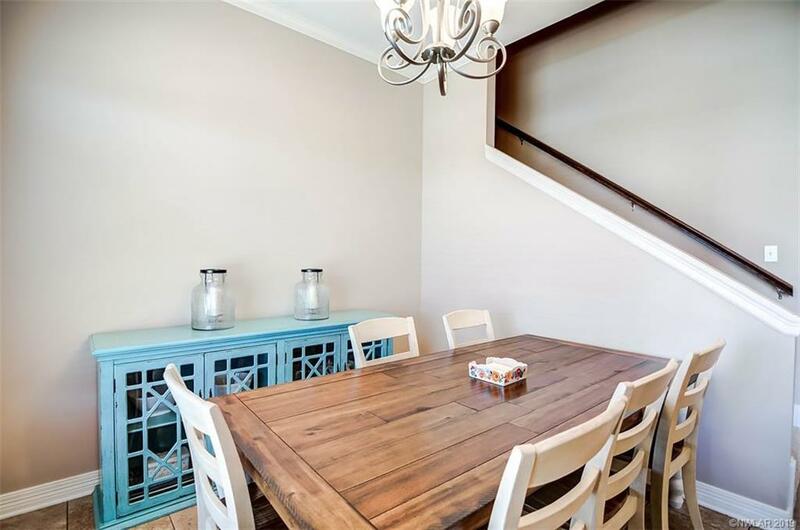 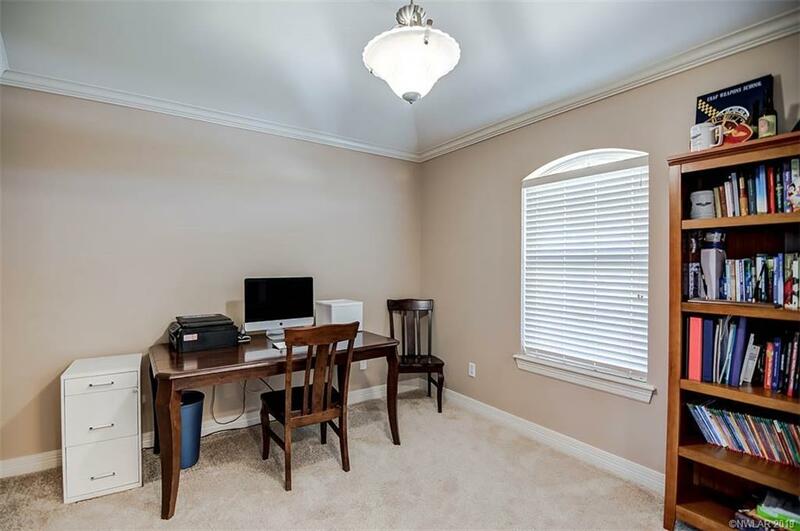 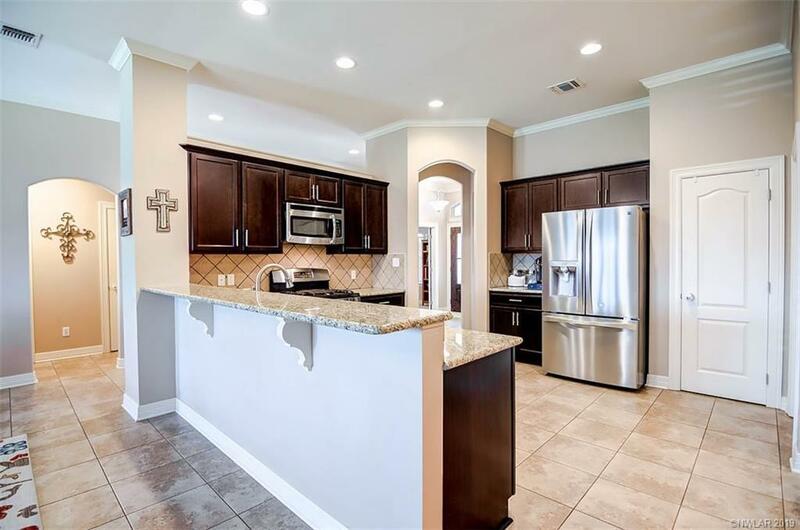 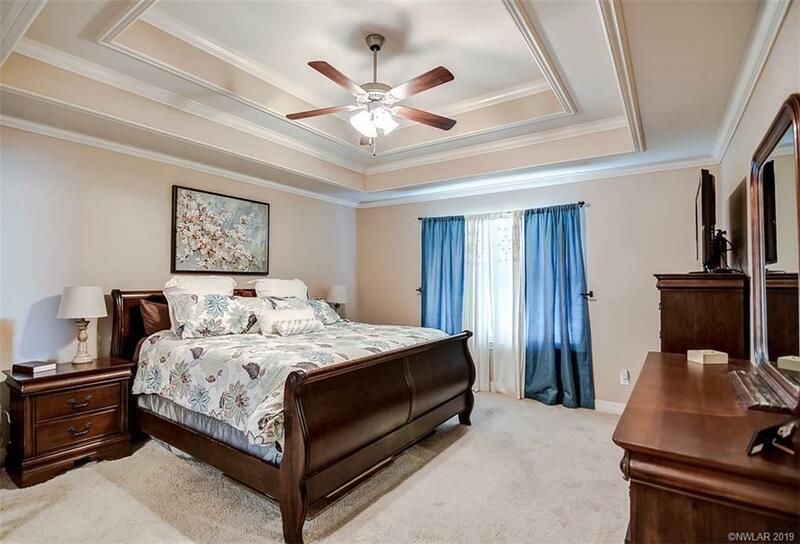 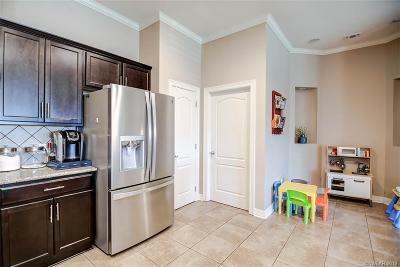 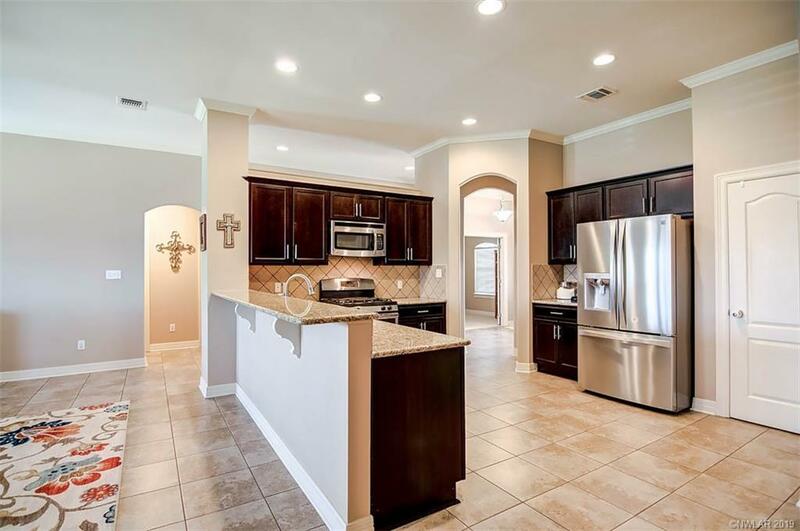 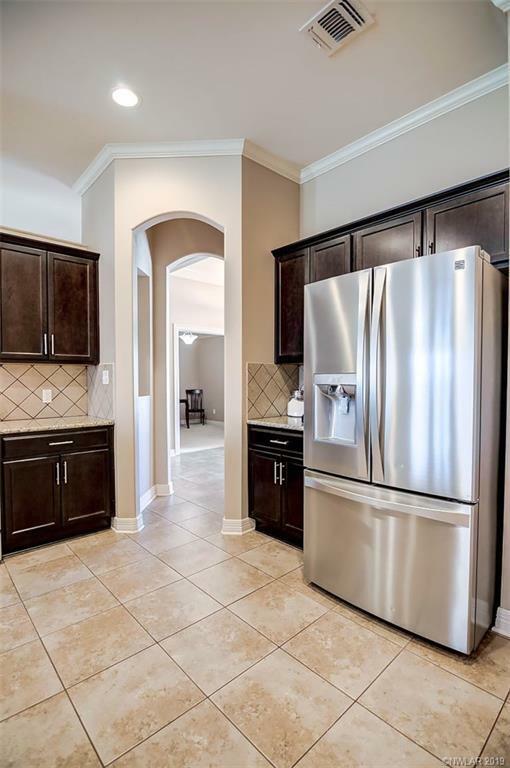 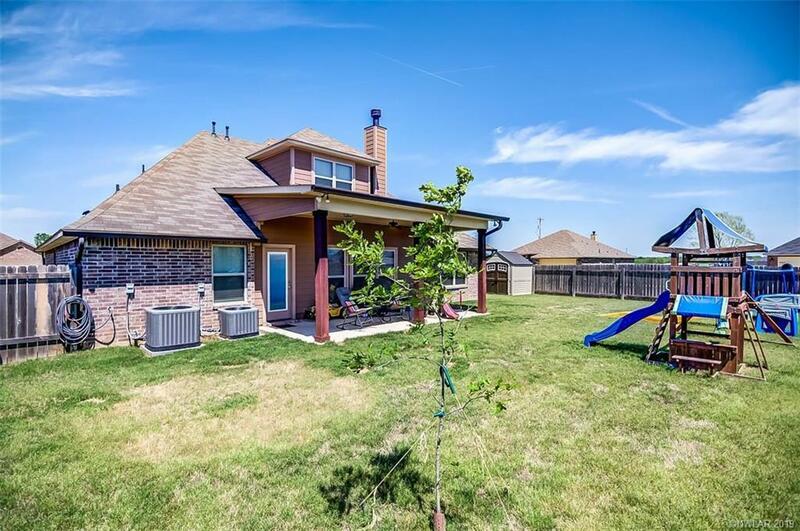 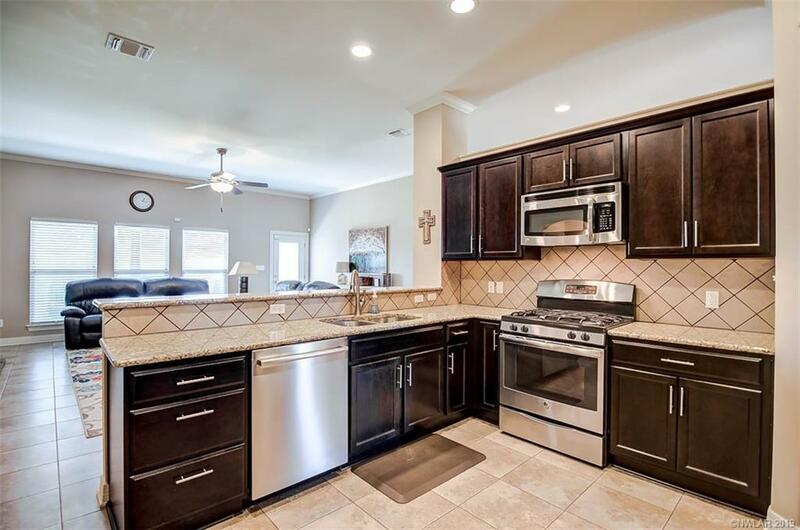 Fabulous home that has a formal dining , study or gamerm down w/doors, large den open to granite/stainless kitchen ! 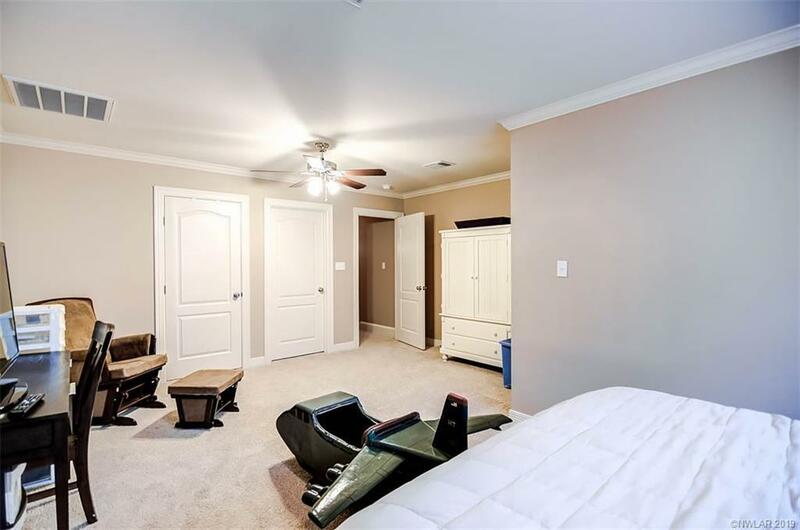 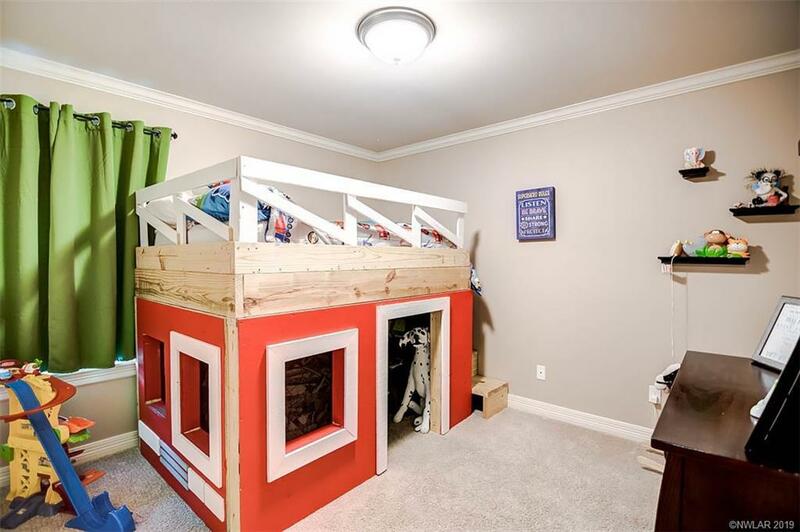 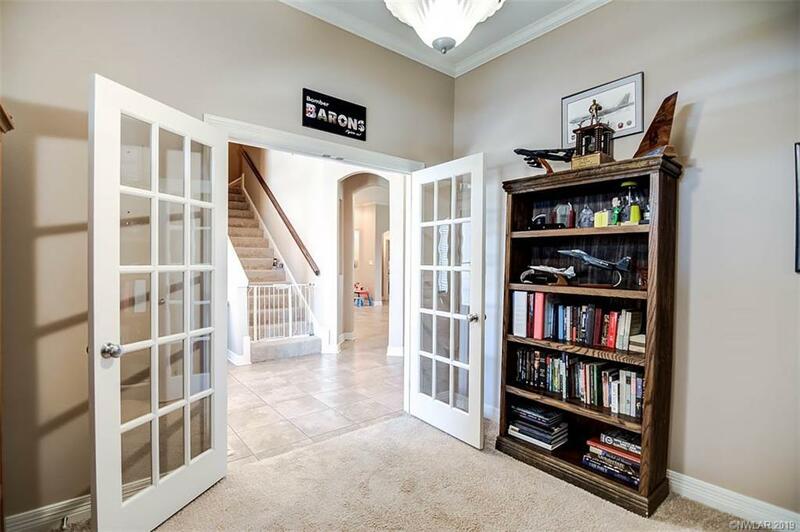 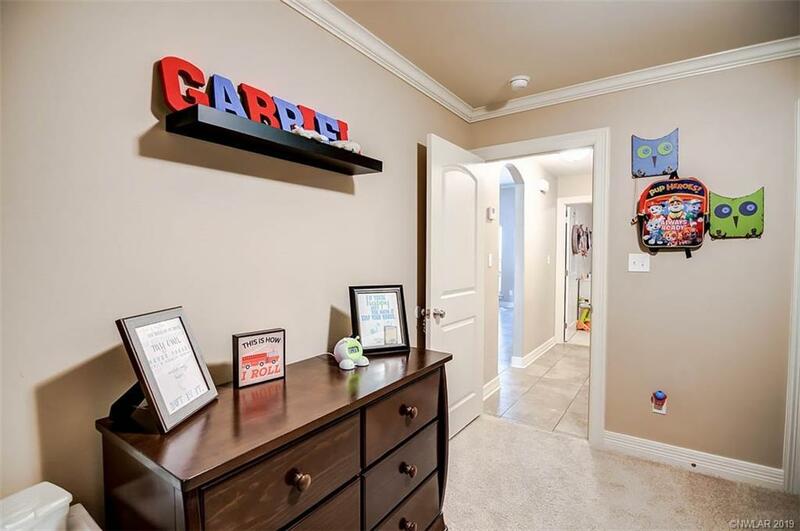 Upstairs huge gameroom w/straight walls and full bath, downstairs 3 bedrooms! 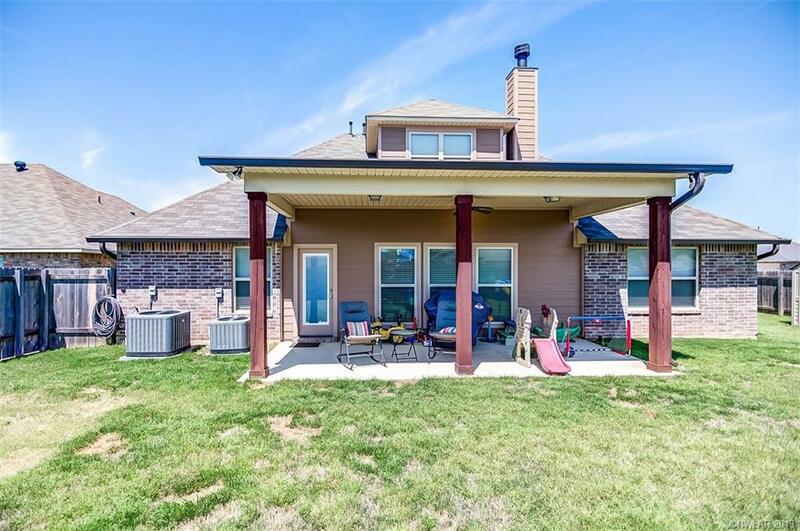 Wonderful back patio w/ covered pergola for entertaining! 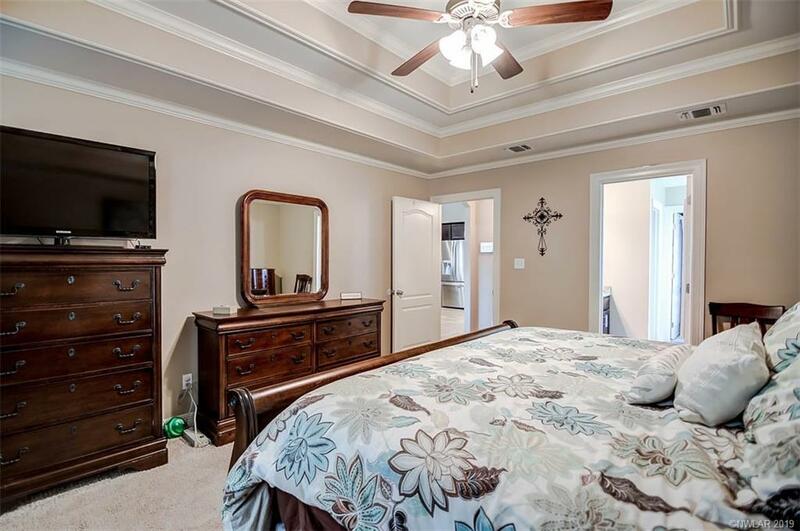 Corner fenced lot and ceramic tile throughout other than bedrooms, for low maintence and allergen from dogs or what the owners want! 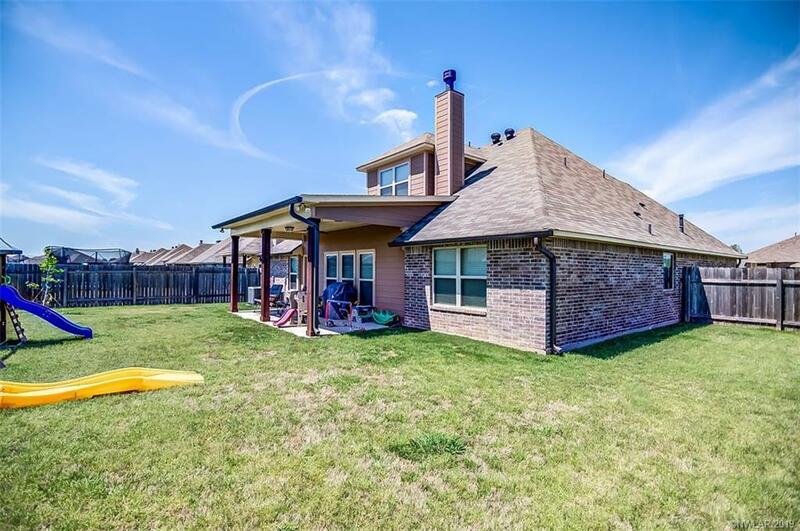 Move in ready home, with community pool, cabana, playground, fishing lake, trails and more!